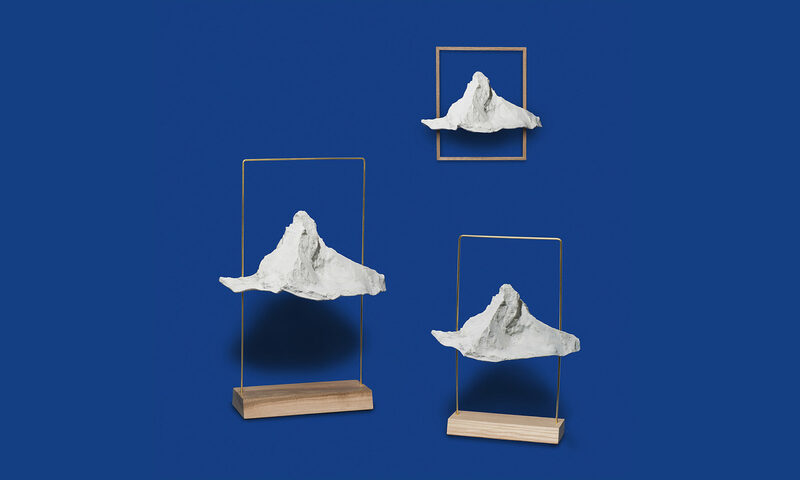 The Matterhorn mountain has always held a fascination for the Swiss designer Boris Dennler. But how to pay homage to the peak in a furniture design way? In 2016, Dennler heard about the project of a team of senseFly engineers teamed up with Drone Adventures (planning and logistics), Pix4D (data post-processing) and Mapbox (online visualisation) to create the first ever digital 3D model of Switzerland’s majestic Matterhorn mountain (the so-called ‘beautiful mountain’), featuring a resolution of 20 cm. Then, the real printable shape was available and everything became possible! Few months later, a first lamp prototyp was built in colaboration with Pix4D.